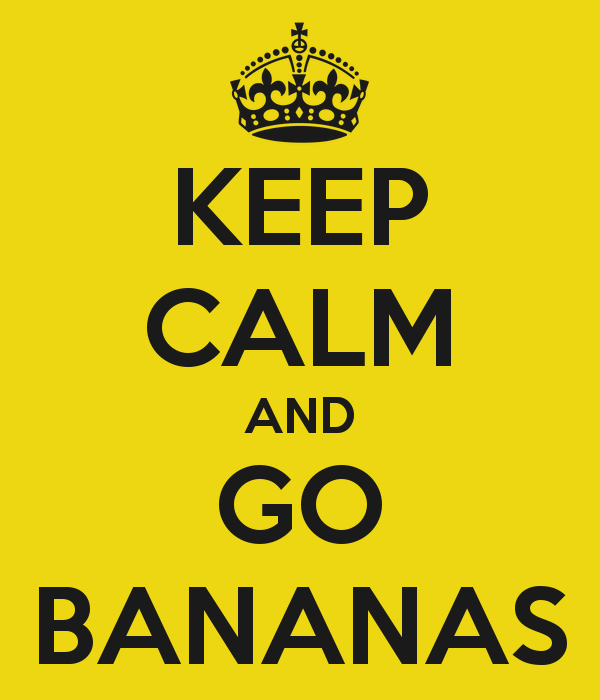 Home > All E-Liquid Flavors > Classics and Desserts > Go Bananas! Creamy banana flavors meet sweet cinnamon and bakery notes to create this unique, sinfully delicious all day vape. Many thanks to Kevin, a local Vegas vaper, for his inspiration.